The use of self-service technology is on the rise as businesses seek ways to operate more efficiently and deploy their staff more effectively. Nowhere is that more evident than in the proliferation of interactive kiosk machines. The market for interactive kiosk machines is expected to reach $73.3 billion by 2020, according to estimates by Markets and Markets, growing at an annual rate of 9.2 percent over the next five years. A well-thought-out deployment strategy can improve the customer experience, speed up the sales process and boost the bottom line so their attractiveness to businesses comes as no surprise. Industries including Tourism, Retail, Council, NHS and Education have all turned to using payment machines in a bid improve their services and cut costs. 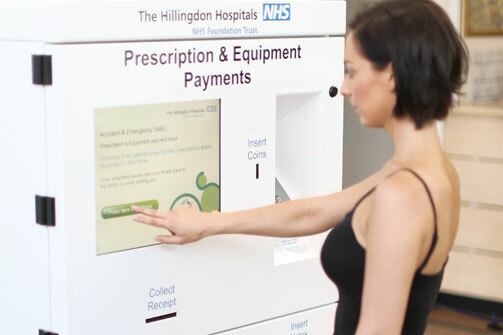 From wall mounted options through to outdoor floor standing versions, they come in various shapes and sizes and can be configured to offer one or all of the following: Chip and Pin, Coins, Notes, Receipts and offer change. Payment kiosks allow customers to make transactions with speed and ease. For example, bill payment kiosks enable users to pay bills in person quickly and without having to queue to make a payment via a staff member. Often found at places locations like retail outlets or Government buildings, they can be fitted with a range of additional peripherals including bar-code scanners, receipt printers, RFID readers and keyboards. Contact-less payment through cards or mobile phones can augment payment kiosk machines even further. 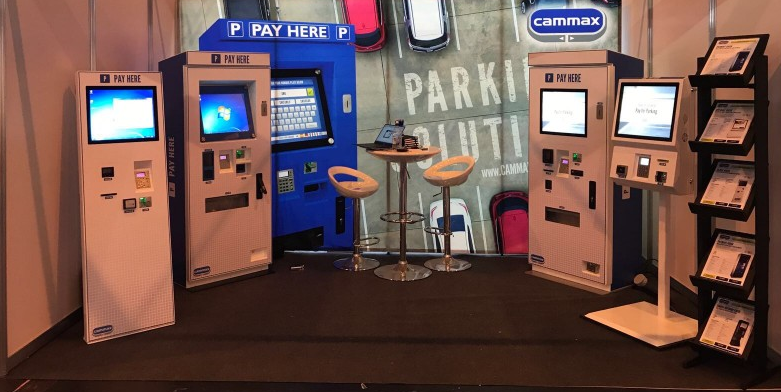 In recent years, ticket kiosk machines have been adopted by many local councils and transport authorities as a way of removing cash from travel. Microchips electronically stored on Smart Cards allow members of the public to load tickets and cash values onto cards which provide several benefits to both the public, operators and transport organisations. Removing cash and managing coin flow can be a costly expense but these machines offer a cashless solution. It’s also been found that their deployment and usage has led to quicker boarding times on public transport and reduced queues. There are plenty of environments that need to convey information to the customer and information kiosks now offer a quick and cost-effective solution. Often deployed healthcare environments, they can convey valuable information in a quick and convenient way. Internet kiosks provide basic connection to the Internet in any environment. These kiosk machines can be deployed outdoor as well in places such as airports, libraries and museums. These systems are often low maintenance and can be remotely managed. Nowadays we rely heavily on GPS systems to tell us how to get to destinations, and kiosks machines work well for providing a mapping system for smaller areas. They can provide detailed maps (both 2D and 3D) to help the user get to where they are going. These Wayfinding systems are often found in airports, shopping centres and universities where sizable areas can be quite daunting for first-time visitors to navigate.